Regularly scheduled visits to Lincoln Dental are an essential part of your dental health, preventing gum disease and keeping your smile healthy and bright! Dental plaque and calculus can be removed through daily brushing and flossing, but there are places in your mouth that you cannot reach with a toothbrush and dental floss. A professional cleaning by one of our registered dental hygienists will ensure the very best removal of calculus in those hard-to-reach places. Digital imaging enables us to see beyond what can generally be detected during a visual exam, allowing us to identify cavities in between your teeth and analyze the health of your bone. Dr. Sims and Dr. Kapur can also examine the roots and nerves of teeth, diagnose lesions such as cysts or tumors, and assess damage when trauma occurs. Timing of x-rays is tailored specifically to each patient’s needs. With digital imaging, exposure time is about 50% less when compared to traditional methods thereby reducing radiation exposure dramatically. Digital imaging also provides patient images that can be quickly and easily transferred to specialists or insurance companies. Dr. Sims and Dr. Kapur use this state-of-the-art dental technology to detect dental caries before they can be seen by the human eye. Using a small probe that that tests the enamel of each tooth, Dr. Sims and Dr. Kapur can detect decay in specific teeth before it can be seen in dental images. Dr. Sims and Dr. Kapur may decide that fluoride should be part of your overall treatment. Fluoride treatments re-mineralize teeth, stop developing cavities and make your teeth more resistant to acid attacks from plaque, bacteria, and sugars in the mouth. The surfaces of teeth contain grooves where food particles and plaque collect over time and are difficult to remove through regular brushing and flossing. To prevent decay, Dr. Sims and Dr. Kapur can apply a long-lasting and effective tooth sealant over the deep grooves on the surfaces of teeth. 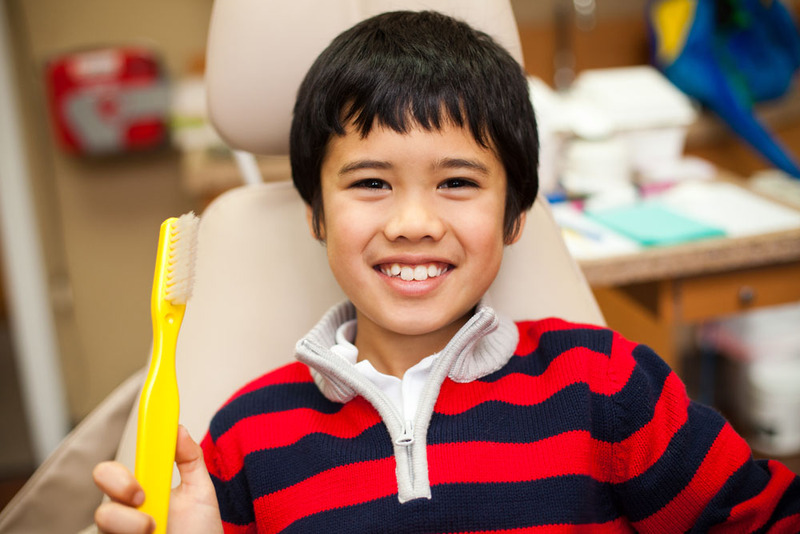 Dr. Sims and Dr. Kapur can provide a simple and painless tooth sealant in just one visit, which will last several years under ordinary circumstances. A variety of dental problems are the result of jaw clenching and teeth grinding, also known as bruxism. Symptoms can include sensitive teeth, jaw pain, headaches and ear or neck aches. Teeth grinding can have serious, long-term effects, such as broken, chipped or cracked teeth. If you suspect that you grind your teeth or clench your jaw during sleep, Dr. Sims and Dr. Kapur can help you discover whether or not a medical condition may be contributing to this habit. Once teeth grinding and clenching has been diagnosed, Dr. Sims and Dr. Kapur can provide a custom fitted nightguard for your teeth from a simple impression of your top and bottom teeth. Dr. Sims and Dr. Kapur will take special care to ensure that your nightguard is adjusted to fit perfectly for maximum protection. Periodontal disease, also known as gum disease or periodontitis, occurs when the bone and gums around teeth become infected. Gums can become irritated as a result of the bacteria found in plaque, at times turning red, swelling and bleeding easily. If periodontal disease remains untreated, the gums separate from the teeth, causing spaces (also known as “pockets”) to develop between the teeth and the gums along the gumline. The result is the deterioration of gum tissue and jawbone, leading to tooth loss. Scaling and root planing is a common treatment for periodontal disease. This method allows Dr. Sims or Dr. Kapur and a registered dental hygienist to provide a deeper cleaning between the compromised teeth and gums, preventing progression of periodontal disease. No treatment can replace the benefits of a natural tooth. However, your tooth may need root canal (endodontic) treatment for it to remain healthy and prevent its loss. A tooth is made of tough dentin on the outside and sensitive pulp on the inside. 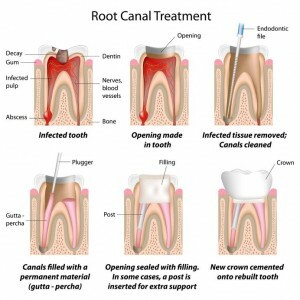 A root canal is necessary when the pulp develops an infection. This procedure will help save the damaged tooth through treating the infection, removing any infected pulp, and providing a filling of medicated dentin to replace what has been removed. Root canal therapy usually involves one office visit for Dr. Sims and Dr. Kapur to complete. 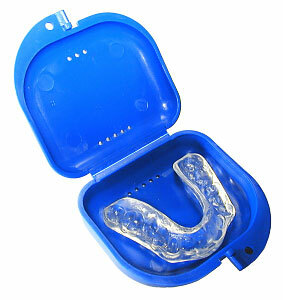 Afterwards, it is essential that you return to have a crown or other restoration placed over the tooth for protection.